Markquart Lube-N-Wash is your place for affordable automotive needs in the Chippewa Valley. As a family-owned business, integrity and extraordinary personal service are the building blocks of our operation. We strive to give the best service using quality products, and at competitive prices, too. There's a reason why we've been in the community for 40+ years and it is reflected in the work we do. 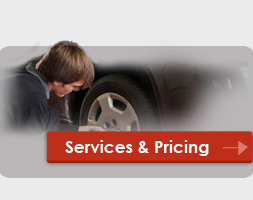 Whether you're looking for a simple oil change and wiper replacement or a brake inspection and transmission fluid exchange, we offer a wide variety of automotive maintenance services at Markquart Lube-N-Wash. Our knowledgeable employees have had years of experience in automotive repair, and will treat you with the professionalism you've come to expect from Markquart. In addition, we offer coupons for select services to help keep cash in your wallet. No matter where you are in the Chippewa Valley, a Markquart Lube-N-Wash or Markquart 24-hour Touchless Car Wash is always near. 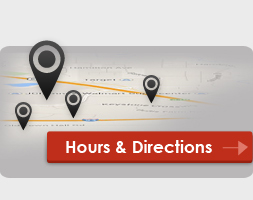 We have four convenient locations located throughout Chippewa Falls and Eau Claire, so even if you live in Altoona or Menomonie, we are never too far from home. Stop by a Markquart Lube-N-Wash today and see what everyone is talking about!